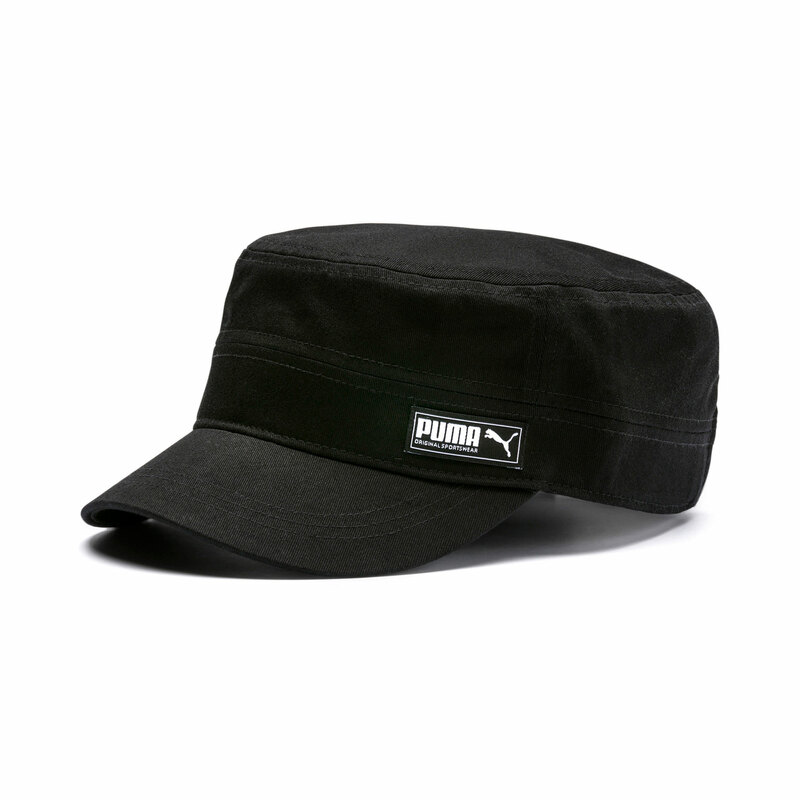 PUMA AT A GLANCE / PUMA is one of the world’s leading sports brands, designing, developing, selling and marketing footwear, apparel and accessories. 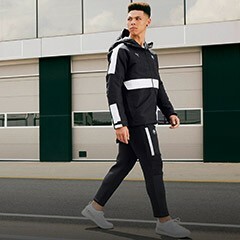 For 70 years, PUMA has relentlessly pushed sport and culture forward by creating fast products for the world’s fastest athletes. 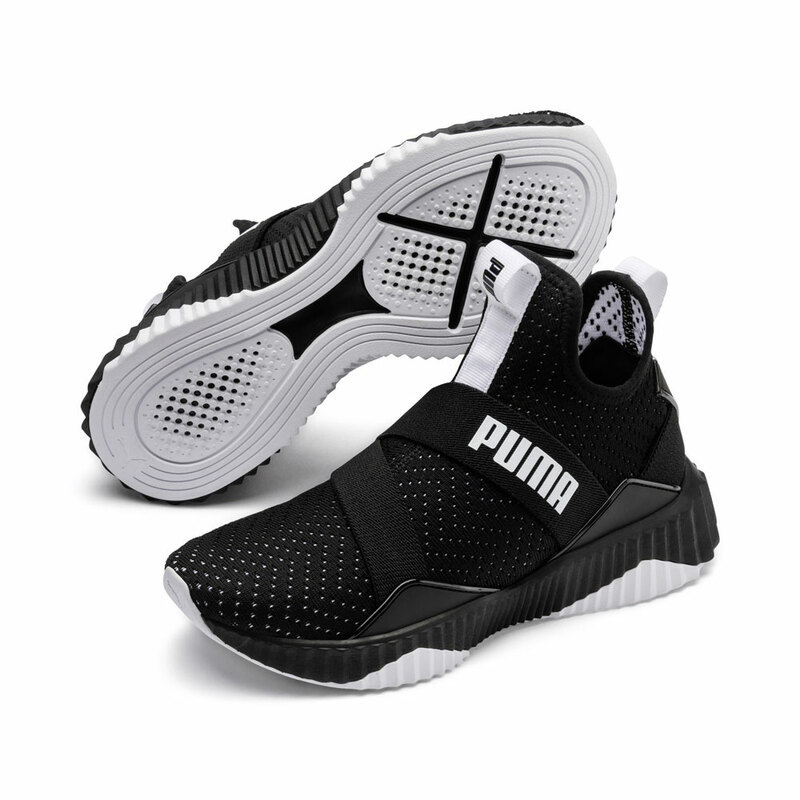 PUMA offers performance and sport-inspired lifestyle products in categories such as Football, Running and Training, Basketball, Golf, and Motorsports. It collaborates with renowned designers and brands to bring sport influences into street culture and fashion. 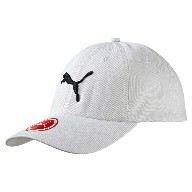 The PUMA Group owns the brands PUMA, Cobra Golf and Dobotex. The company distributes its products in more than 120 countries, employs more than 13,000 people worldwide, and is headquartered in Herzogenaurach/Germany. 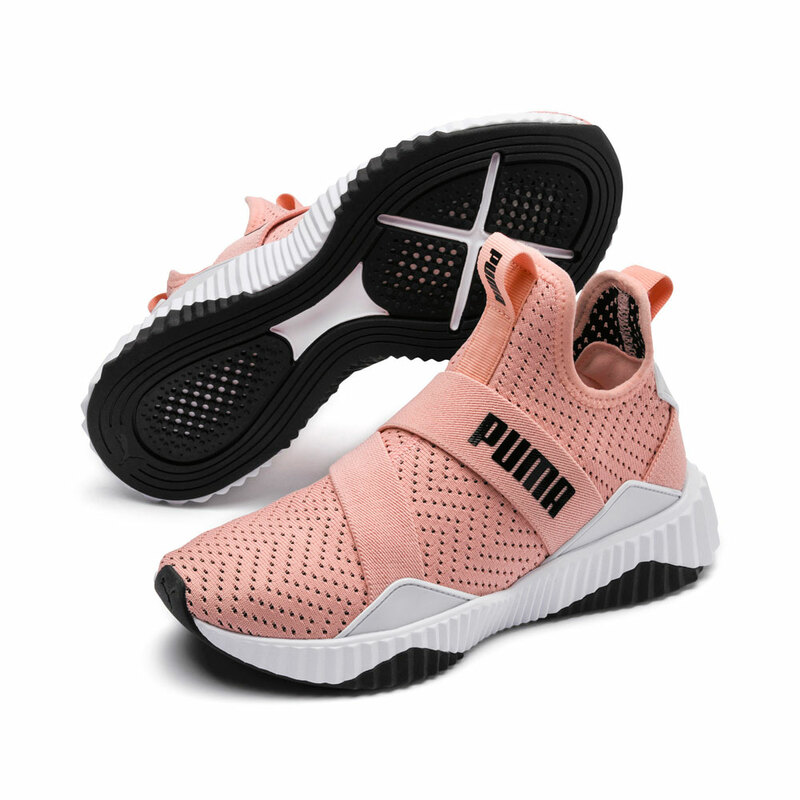 The official PUMA Online Store offers a large selection of Mens, Womens and Kids PUMA Shoes, Clothing, Accessories, and Equipment, all available for you to shop and buy online and have it delivered direct to your door. 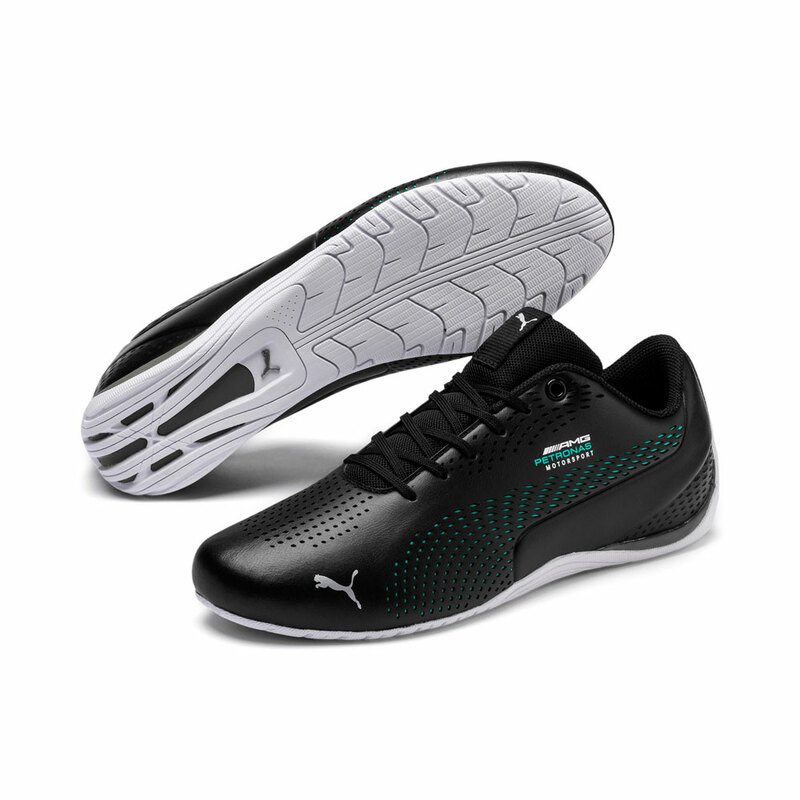 PUMA Football offers products including the evoSPEED, evoPOWER, and King Football Boots. We also carry jerseys and fanwear for Arsenal, BVB, and Italia football clubs, as well as many additional sponsored clubs. Our performance products can be seen on our Ambassadors, including Sergio Agüero, Cesc Fàbregas, Marco Reus, Radamel Falcao, Olivier Giroud, Mario Balotelli, and, in women’s football, Brazilian powerhouse Marta. We also carry a full line of boots, apparel, and equipment for everyday footballers. 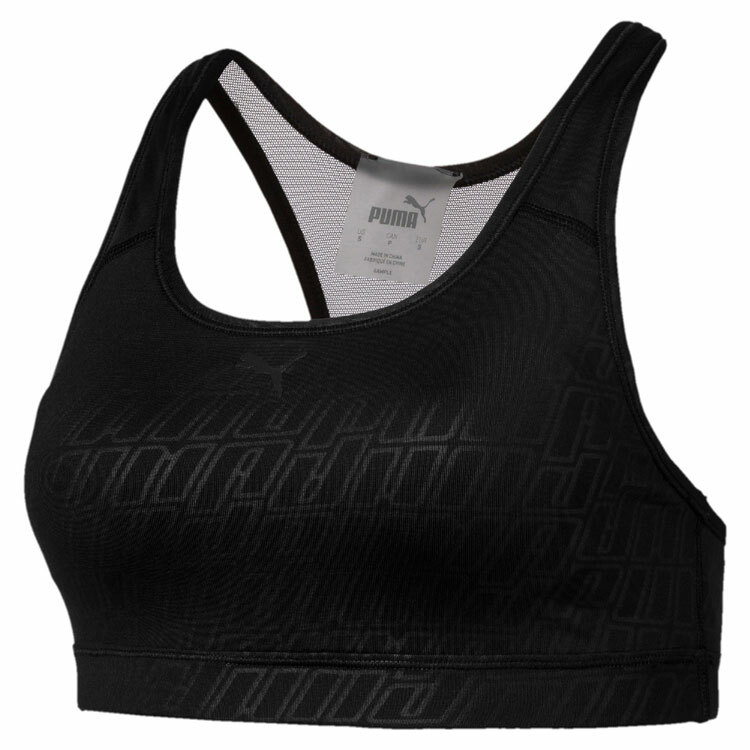 PUMA Running is built from the top down for the world’s fastest man, Usain Bolt. IGNITE Running Shoes, Disc technology, and our Speed Series Running Shoes are perfect for those looking to stand out and be seen. 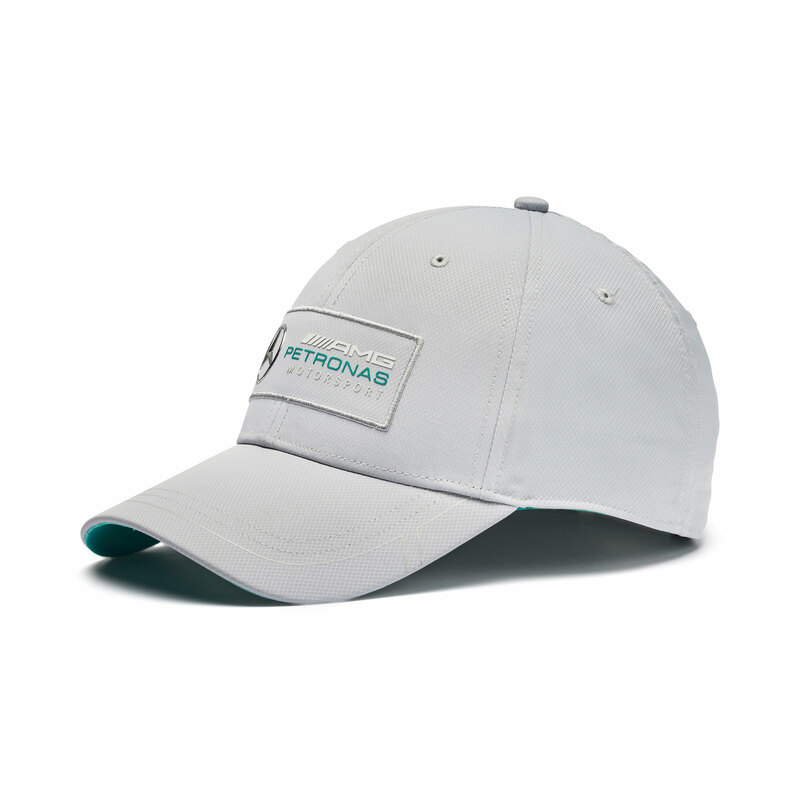 Our Running Apparel and Running Accessories are also infused with technology to get you optimal performance, as well safety and visibility. And we also have a line developed specifically with the world’s fastest person, Usain Bolt. 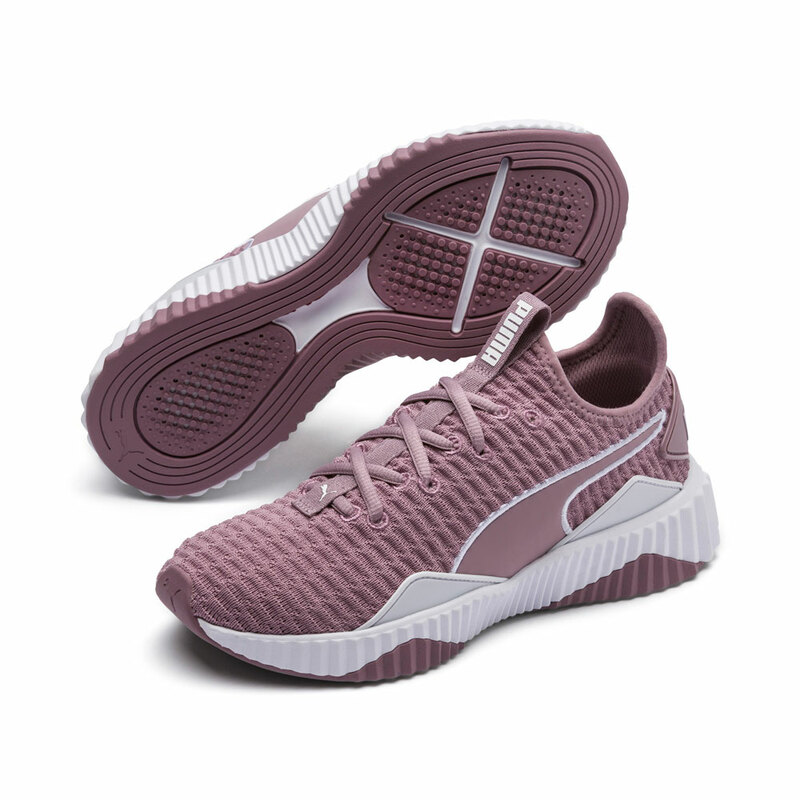 PUMA Training has designed Shoes, Apparel, and Accessories that maximize your training & look good doing it, whether you hit the gym or the yoga studio. 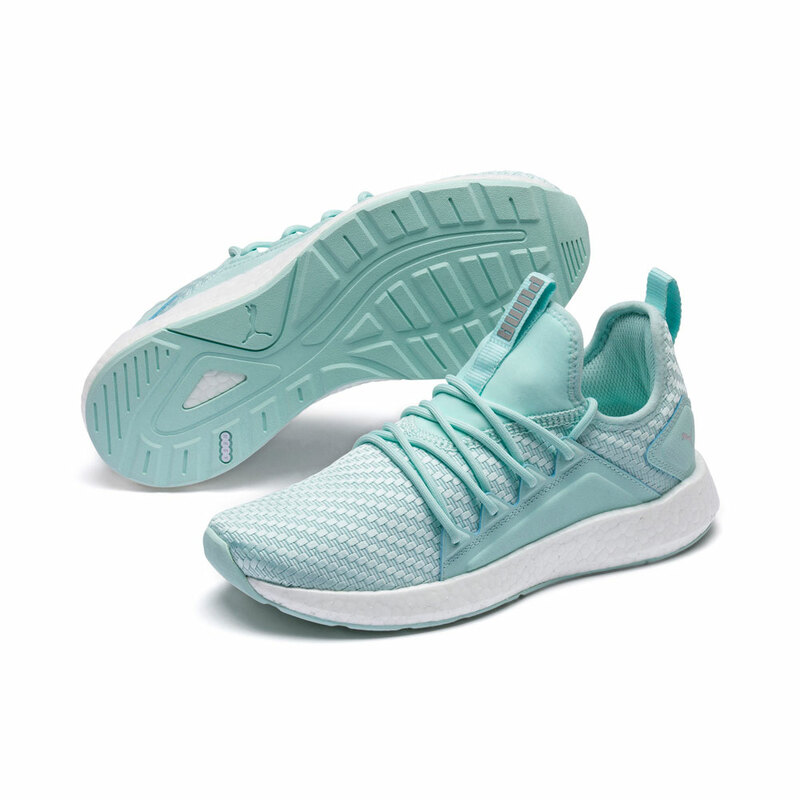 Infused with technology that helps your muscles work at peak capacity and quickly recover, our training line includes the Pulse XT & IGNITE XT Shoes, as well as compression shirts, loose-fitting cardio gear, and training shorts, pants, tights, and leggings. Our products can be seen on the world’s best trainers, including Fernanda Brandao, Jamie Granger, and more. 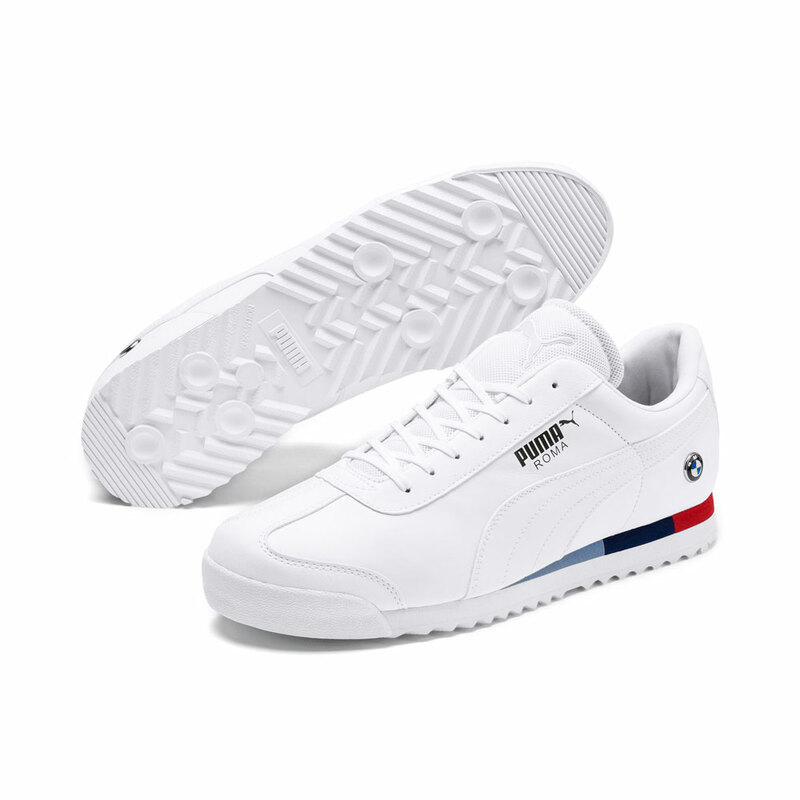 PUMA’s Motorsport line is one of our most famous lines, as we partner with the fastest racing teams on the planet. 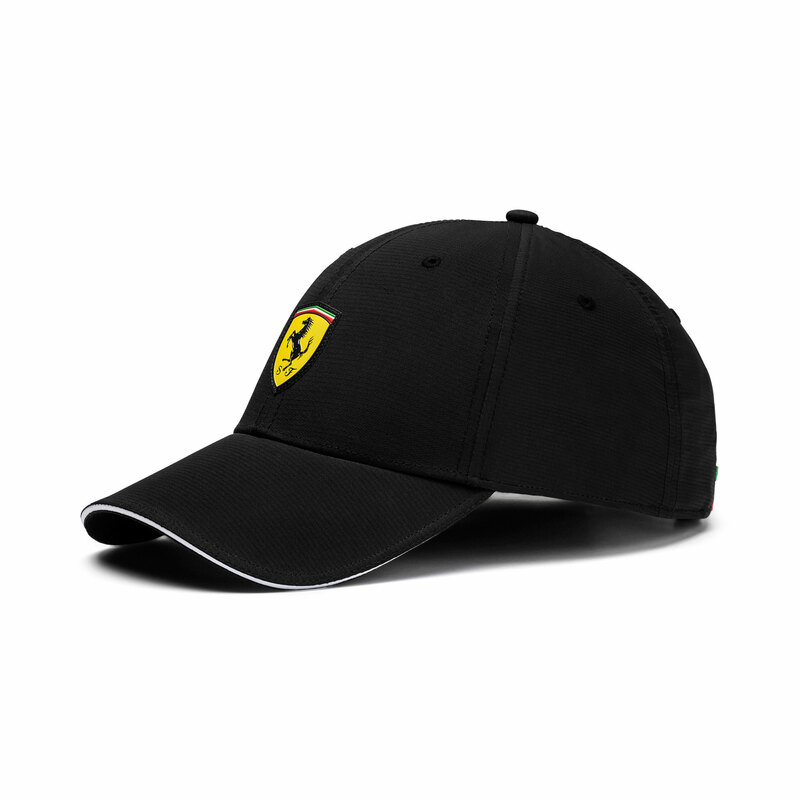 Find Motorsport Footwear, Apparel, and Accessories from our sponsored Teams, including Scuderia Ferrari, Mercedes AMG Petronas, BMW Motorsport, and Red Bull Racing. 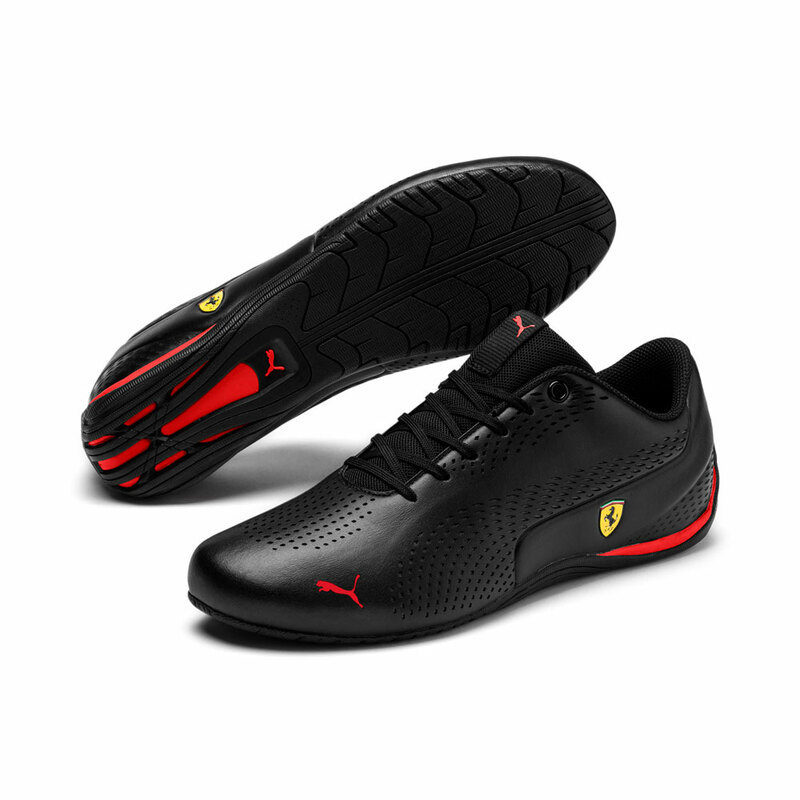 We also have our own classic designs, including the Speed Cat, Drift Cat, and Future Cat Motorsport Shoes. 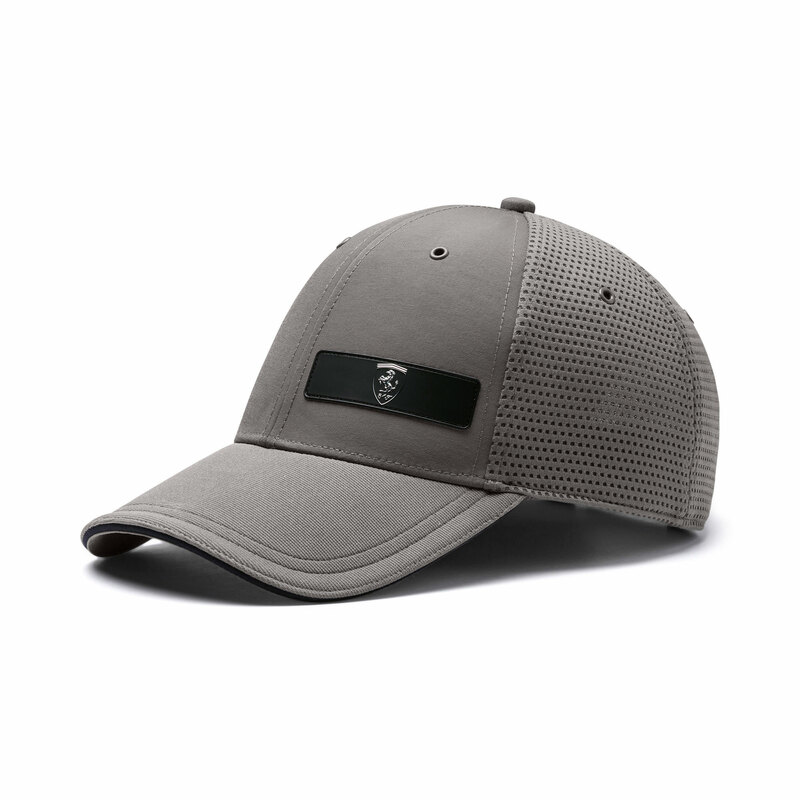 PUMA can be seen on the Golf Course in the form of our Cobra PUMA Golf line, worn by standout tour pros Rickie Fowler, Lexi Thompson, and more. Find PUMA Golf Shoes, Golf Pants, Polos, Golf Shorts, and Golf Skirts, all worn by our ambassadors on the toughest courses in the world. 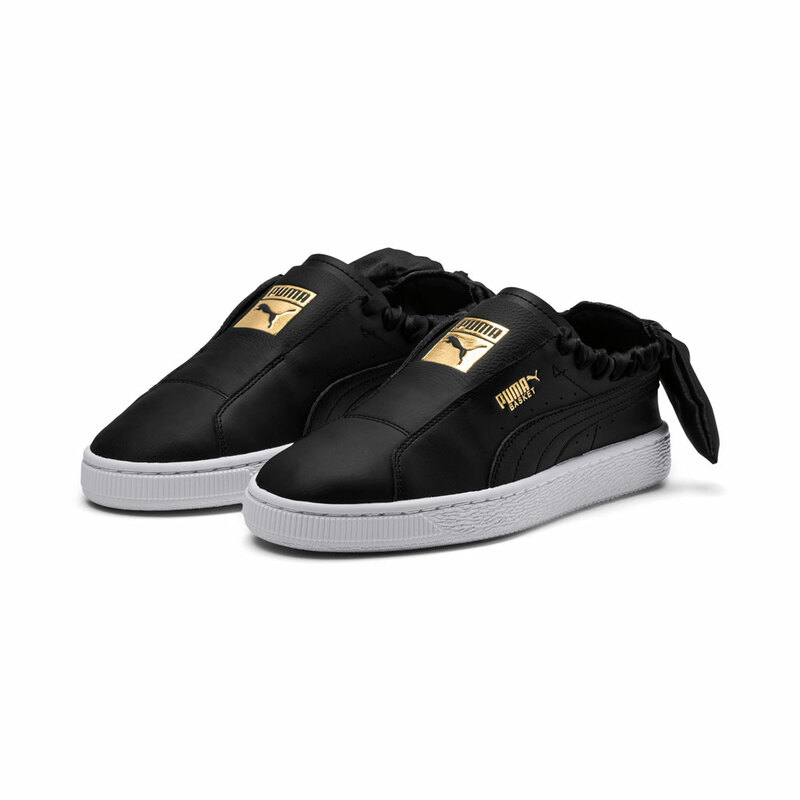 PUMA also engages in exciting collaborations for its high-fashion PUMA Select line. 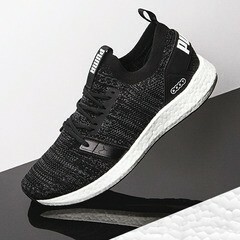 This includes partnerships with renowned design brands such as Jeff Staple, Sesame Street, STAMPD and more. These partnerships help us fuse performance technology with street fashion for the ultimate in athletic fashion wear. 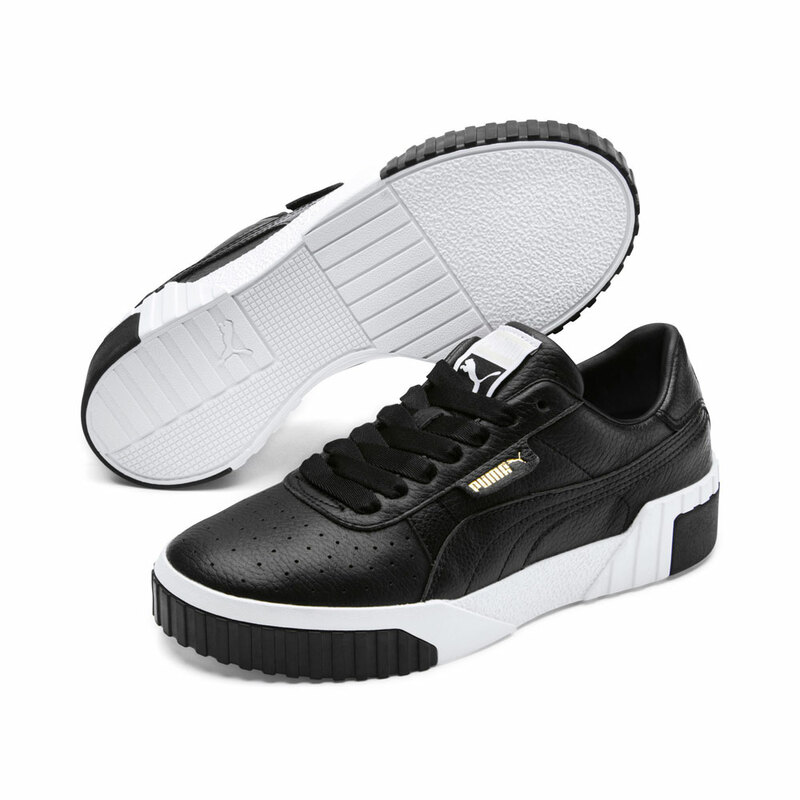 PUMA has created famous sneaker styles, including the world famous PUMA Suede and Trinomic lines. Shop classics like the Carson, Aril, Match, Court, Blaze, Soleil, Mostro, Cabana Racer, Whirlwind, and many more. 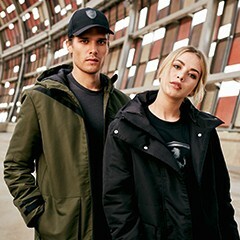 This is in addition to all the classic PUMA clothing and accessories you know and love, including our famous PUMA Cat Logo T-Shirts, T7 Track Jackets, and more. 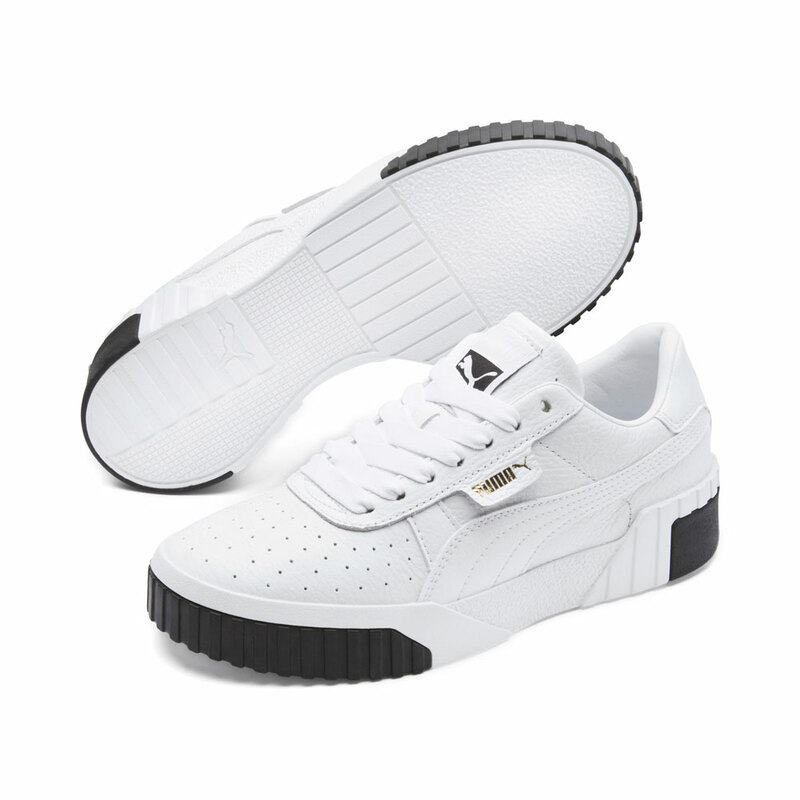 PUMA is also known for the partnership with Rihanna, which has given way to a number of new product designs. Rihanna has also curated her own collection with PUMA, PUMA by Rihanna, where you can get the exact same products she is wearing herself. Our ongoing partnership with her Fenty brand will bring a more fashionable take on our classic athletic-focused products and designs.